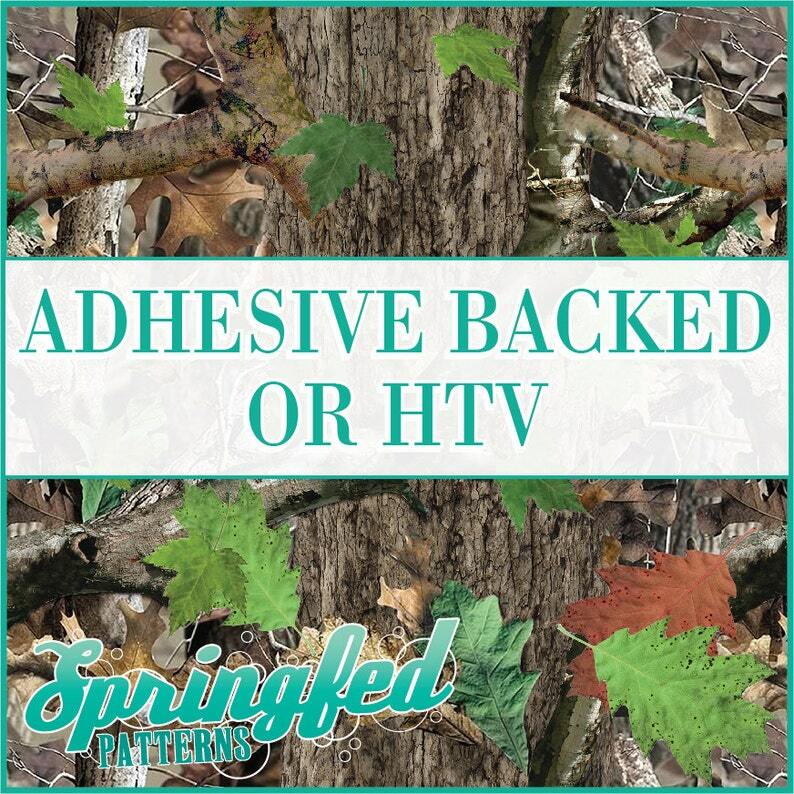 Green Tree Camo Real Pattern Adhesive Vinyl or HTV Heat Transfer Vinyl for Shirts Crafts and More! Classic Camo Pattern in GREEN Adhesive Vinyl or HTV Heat Transfer Vinyl for Shirts Crafts and More! Digital Camo Pattern in Blue Adhesive Vinyl or HTV Heat Transfer Vinyl for Shirts Crafts and More! Buffalo Plaid Pattern #1 Team Colors YOUR CHOICE Adhesive or HTV Heat Transfer Vinyl for Shirts Crafts and More! Autism Puzzle Pattern Adhesive Vinyl or HTV Heat Transfer Vinyl for Shirts Crafts and More! Red, Black & White Classic Camo Pattern Adhesive Vinyl or HTV Heat Transfer Vinyl for Shirts Crafts and More! There is definitely a learning curve with using heat transfer vinyl that doesn't already have a cover sheet on it but this vinyl has been easy to weed, looks great, and the shirt I made for a friend of mine came out perfect. She was so happy with the end result. I'll be ordering more patterns in the future! Digital Camo Pattern in Brown Adhesive Vinyl or HTV Heat Transfer Vinyl for Shirts Crafts and More! Tree Camo Pattern in Pink & Purple Adhesive Vinyl or HTV Heat Transfer Vinyl for Shirts Crafts and More! Navy Blue, Orange & White Classic Camo Pattern Adhesive Vinyl or HTV Heat Transfer Vinyl for Shirts Crafts and More!